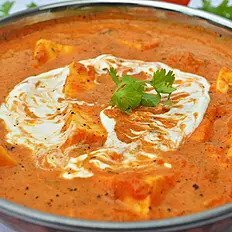 Come, taste the best, you deserve it! 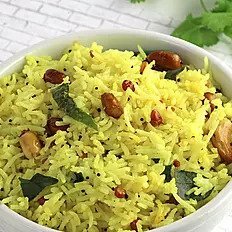 We specialise in South Indian cuisine and we are confident about the food we put on your table, since we are from the very place where the variety of delicious food is part of our culture. 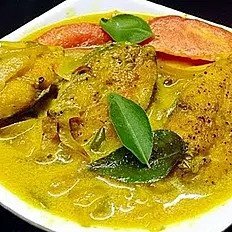 The southernmost state of India, called Kerala where we hail from is ranked top for the most fish, pork and beef consuming state in India (that is more than a quarter of total consumption in India) and these stats alone are an evident reason why we offer the very same deliciously vibrant and exclusive cuisine to our Edinburgh guests. 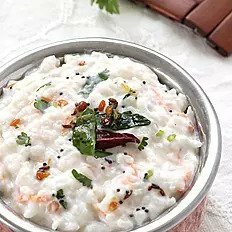 Take a look at our Mouth-watering Menu and our exquisitely simple, authentic, fresh and elegant take on south Indian cuisine. Enjoy! 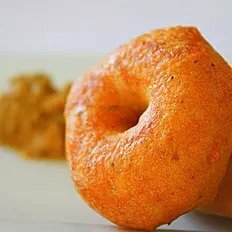 Minced chicken breast mixed with South Indian spices & herbs then shaped into a small doughnut and deep fried. 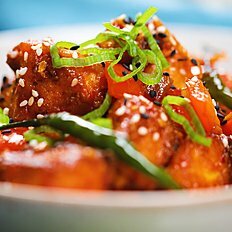 Marinated cottage cheese deep fried and tossed with mixed peppers in chilly sauce. 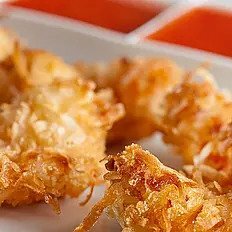 King prawns dipped in coconut and egg spices batter and deep fried. 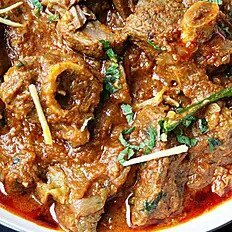 Boneless cubes of pork / beef prepared with fresh onion, ginger, garlic, green chilli,spices and curry leaves. 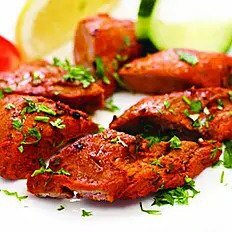 Boneless pieces of lamb cubes marinated with pepper, fresh coriander spices and yogurt sauce, cooked in tandoor. 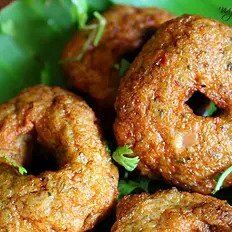 Ground urud lentil and Spices, shaped into a doughnut and deep fried. 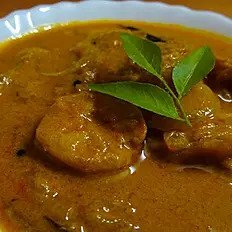 Served with sambar and coconut chutney. 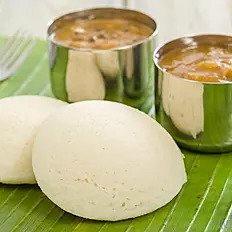 Starter version of our steam cooked puffy rice cake consisting of 2 plain idlies served with sambar and coconut chutney. 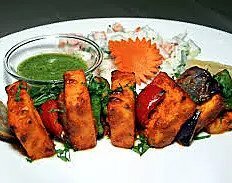 Pakora: A selection of vegetable mixed with gram flour and spices, finely deep fried. 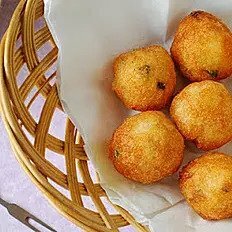 Bonda: Flavoured mashed potato ball dipped in gram flour batter and deep fried. 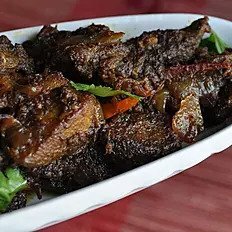 Served with sauce of the day. 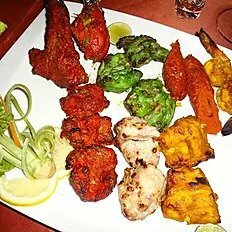 A medley Chicken vada, tender chicken Tikka, prawn and fish cutlet, potato bonda and vegetable pakora. 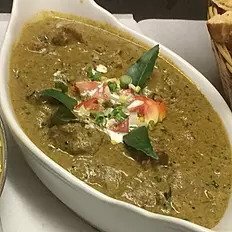 Boneless cubes of beef marinated overnight with ginger, garlic, green chilly and other condiments and deep fried with curry leaves. 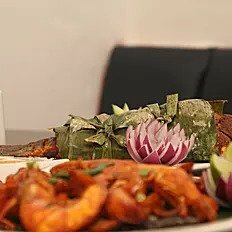 King prawn or fresh seabass fillet marinated with south indian spices, wrapped with banana leaf and grilled in hot plate). 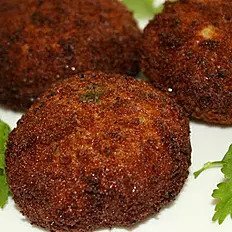 South Indian fish cake. 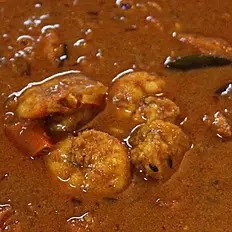 Fish & prawn, mixed with potato & spices, finely deep fried. 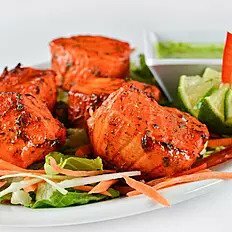 Scottish Salmon marinated in south Indian spices and cooked in tandoor. 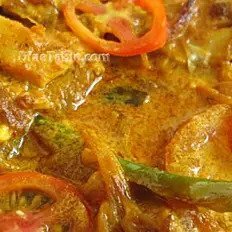 Masala Dosa with succulent chicken cubes as extra toppings. 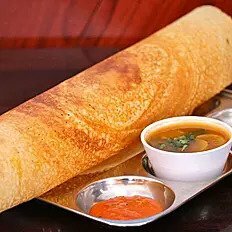 Dosa with ghee or butter. 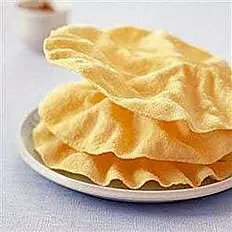 Crispier and tastier. 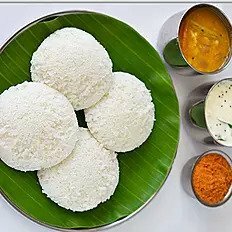 Idli cakes are made by steaming a batter consisting of fermented black lentils (de-husked) and rice. 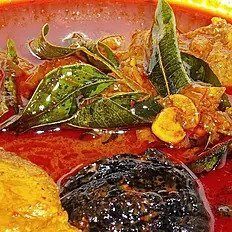 Served 4 cakes with Sambar, Chutney and Beetroot sauce. 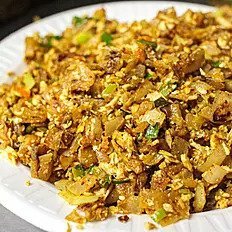 Masala Dosa with well marinated lamp cubes as extra toppings. 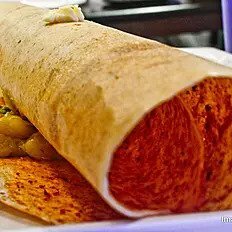 Crispy Dosa with delicious masala fillings served with coconut chutney, sambar and beetroot sauce. 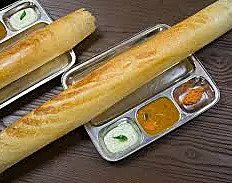 Masala Dosa with extra toppings that enhance the taste. 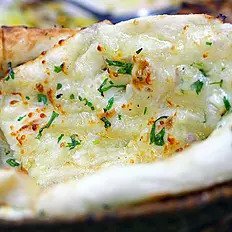 Dosa with chopped onion inside it. 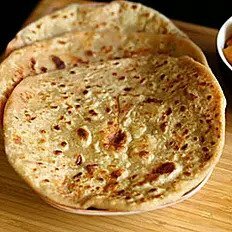 Onion Dosa with masala filling. Added taste! 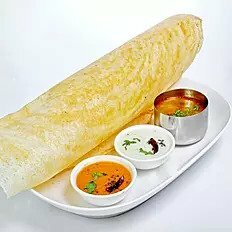 Crispy Dosa is a type of pancake from the Indian subcontinent, made from a fermented batter of ground rice and black gram. 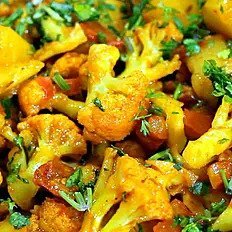 Our vegetarian dishes are even healthier and tastier with the authentic spices we use! 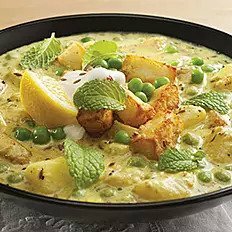 Potato and peas or cauliflower (please specify) curry with onions, tomato gravy and South Indian spices. 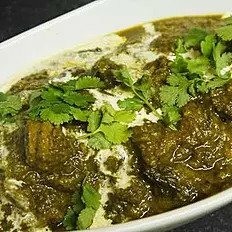 A traditional Hyderabadi dish made from aubergines in a rich tangy onion and coconut gravy. 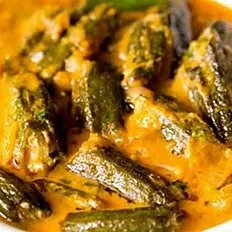 Okra cooked with fresh grated coconut, curry leaves and mild spices. 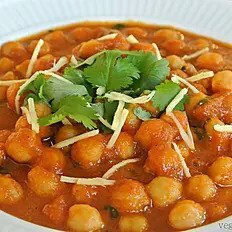 An aromatic dish of chick peas gently cooked with onions, garlic and yoghurt. 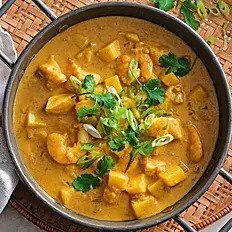 Fresh seasonal vegetables and dried fruits and cashew nuts prepared with cashew nut and almond gravy with fresh cream and butter. 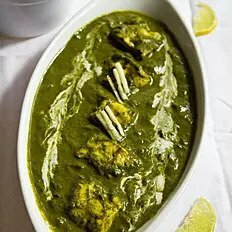 A combination of spinach puree and cottage cheese with tomatoes, garlic and spices. 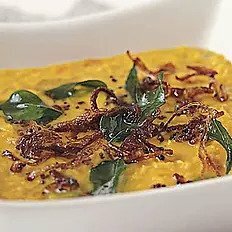 Lentil cooked with tomatoes, onions and mild spices then tempered with mustard seeds, curry leaves, coriander leaves, garlic cloves and dry red chilly. 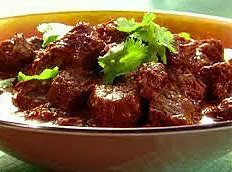 Try these dishes made with most succulent and juicy beef perfectly blended with fresh spices to treat your taste buds. 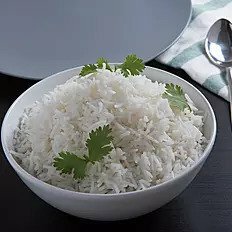 Chef’s special. 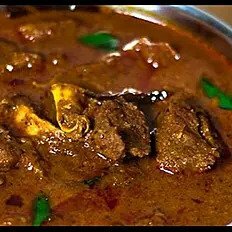 Spicy, aromatic and mouth watering dish prepared with careful mixes of various spices to enhance the taste of well marinated beef. 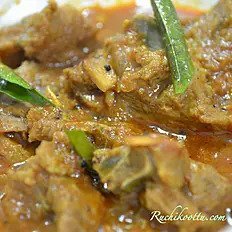 A must try for beef lovers. 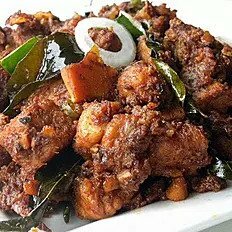 Spicy speciality dish of south India. 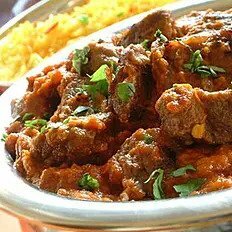 Beef prepared with special spices. 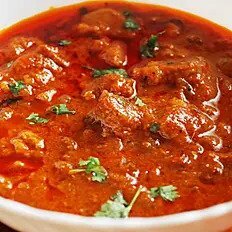 Chef’s special medium spicy dish. 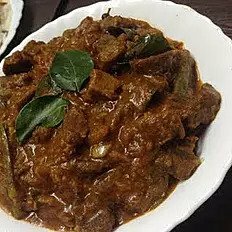 Beef prepared with mushroom, mixed peppers, chilli, coconut and spices flavoured with fresh coriander and curry leaves. 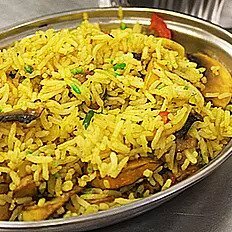 Again, we are introducing our food unique food culture to Edinburgh. 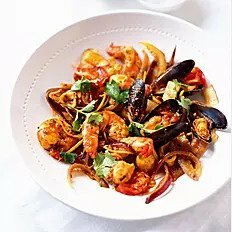 Seafood marinated with exotic spices make it more delicious than those dishes you have ever tried before! 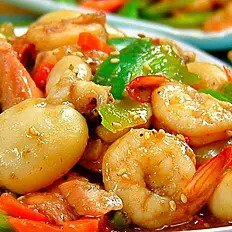 Explore the prawn dishes we introduce to our customers in Edinburgh. 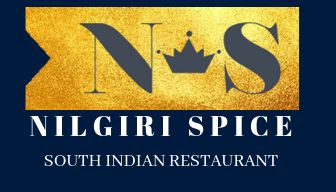 We proudly present the most loved dishes from the southernmost part of India to tickle your taste buds in Nilgiri Spice. 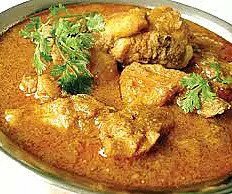 Spicy, aromatic and mouth-watering dish prepared by our master chef with careful mixes of fresh spices and herbs. 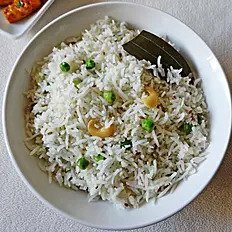 One of the best exotic dishes from south of India. 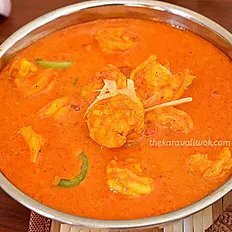 Medium spicy prawn curry from the coast of Mangalore prawn prepared in coconut milk, red chili, tamarind & flavered with asafoetida. 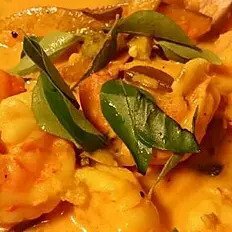 King prawn cooked with raw mango pieces, onion, tomato, green chillies, ginger, garlic in coconut milk & chefs special masala. 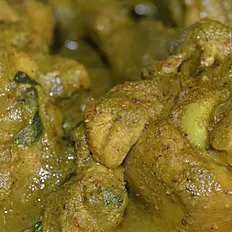 You won't see common curry sauce in our dishes and that is a promise. 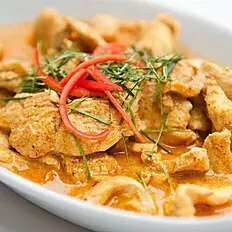 Try our chicken dishes to feel the difference. 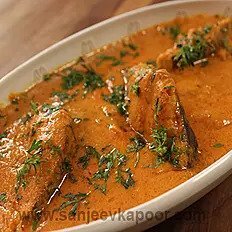 Unlike other Indian zone, south Indians dishes includes a variety of Prawn and Fish curries and fries. 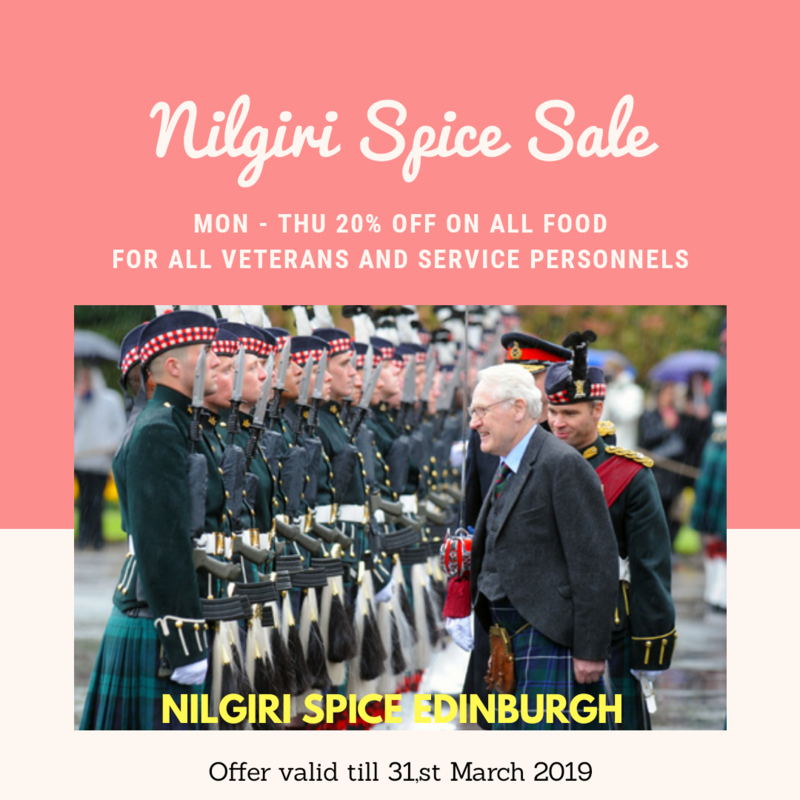 We are introducing some of the best for our Edinburgh customers at Nilgiri Spice. 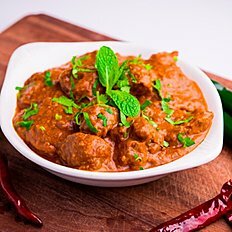 Unusual in Indian restaurants in the UK but where we coming from, PORK dishes are very popular and our chef has extensive experience in this cuisine, hence we have decided to introduce the same exotic PORK dishes in Edinburgh for our customers. 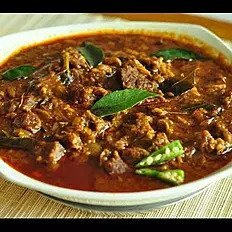 Tender lamb cooked with most aromatic spices from Nilgiri hills. 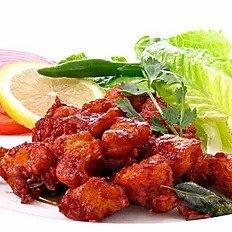 Made fresh to treat your palate as you wish, mild, hot or hotter! 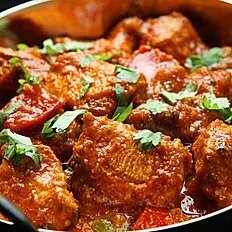 Tandoor with our speciality spices. 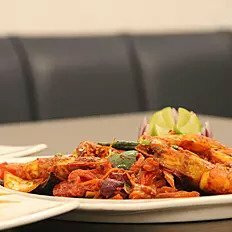 Platter of King prawn, lamb, chicken marinated with mix peppers and fresh onion. 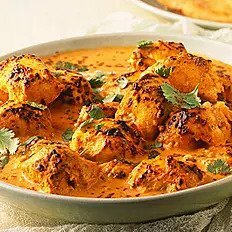 Cooked in tandoor and served with curry sauce. 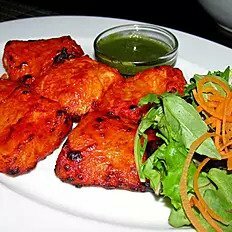 Boneless chicken marinated in south Indian spices, herbs and yogurt. 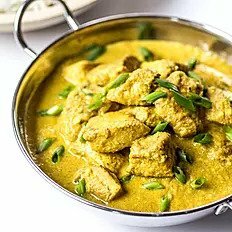 Prepared in Tandoor and served with curry sauce. 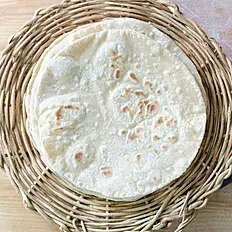 Selection of traditional and most popular south Indian breads to go with the delicious main dishes. 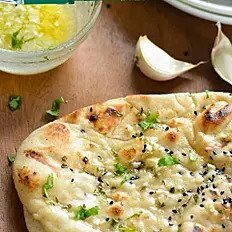 Green chilli stuffed flat bread. 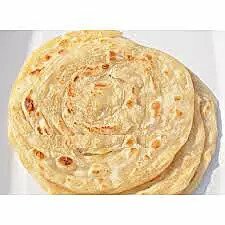 Chopped Paratha tossed with Vegetables and Egg with South Indian spices - Chicken or Lamb adds £2.50. 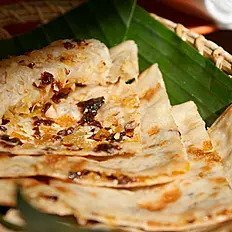 Layered flat bread prepared in hot plate. 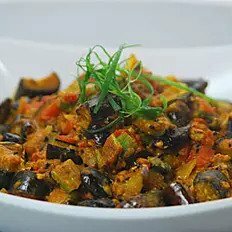 Kerala style. 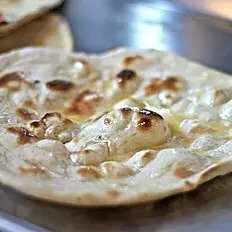 Thick flat bread prepared in tandoor. 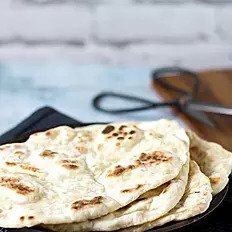 Thin flat bread prepared in hot plate. 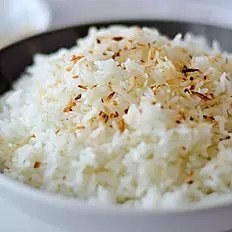 Tailor made rice dishes varied from steam rice to south Indian favourites like curd rice and all for our guests. 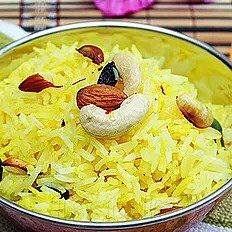 Basmati rice cooked with butter ghee & spices. 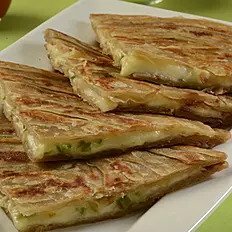 Pappadam served with pickle tray. 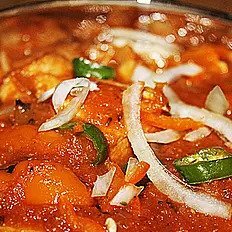 Pickle, Onion sauce and Mango chutney. Each 50p. 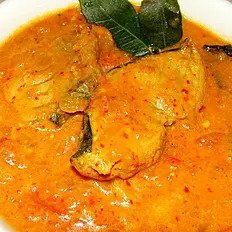 Served with Mango chutney, Onion sauce and Pickle. Each 50p. 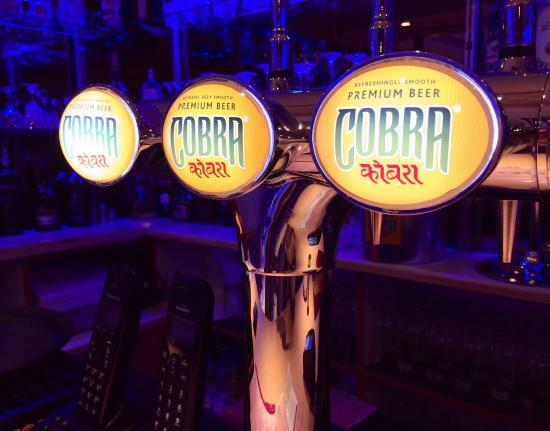 Fully licensed with large selection of spirits, beer on tap, exclusive wines and champagnes plus BYOB. 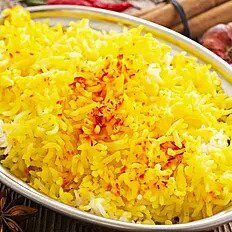 Full list and prices available for in-house dining. 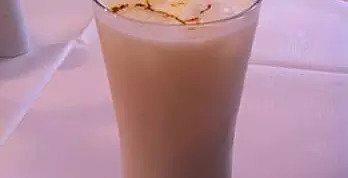 Home made drinks like various lassi, Masala Tea, other hot drinks and soft drinks are available for both in-house and takeaway customers. 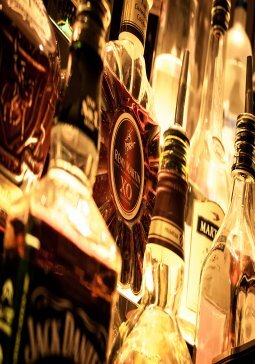 Selection of exclusive Wines and spirits to choose from our bar. BYOB also entertained if that is what you prefer.